- Non-conductive ladder for use when electrical hazard is present. 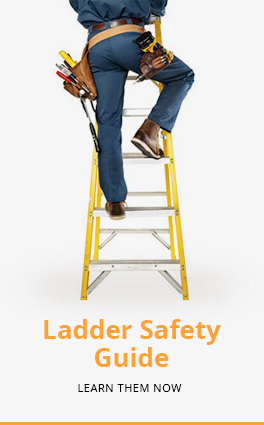 - Fiberglass ladder does not conduct electricity unlike metal ladders which are conductor. - Electrocution can kill, so be safe, don’t be sorry. - Fiberglass does not conduct electricity unlike metal ladders which are conductor. - Fiberglass does not conduct electricity unlike metal and aluminium ladders which are conductor. Non-conductive ladder for use when electrical hazard is present. Fiberglass ladder does not conduct electricity unlike metal ladders which are conductor.